To decorate or not while selling your home? This is a common question I get asked this time of year. packed away until your sale is firmed up. 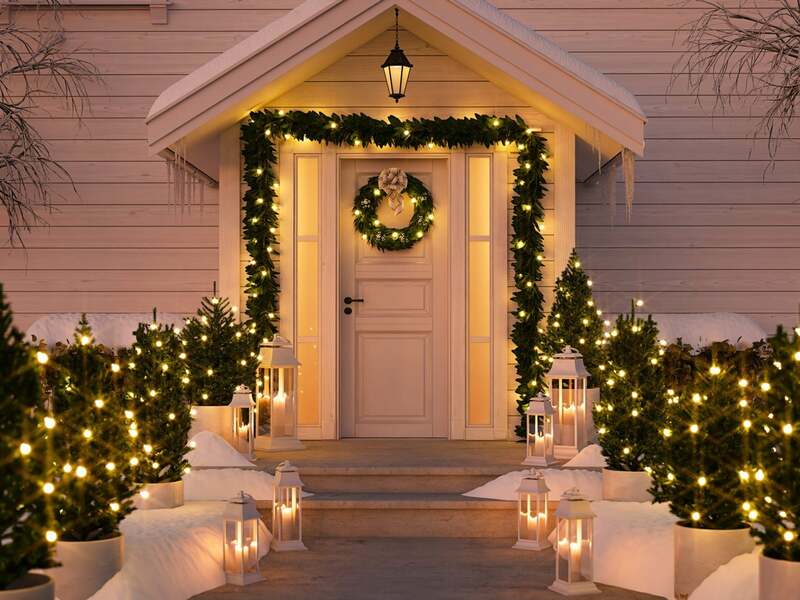 White lights, greenery and neutral decorations are a great choice when selling. This allows you to join in the festivities while staying focussed on maximizing your sale price.